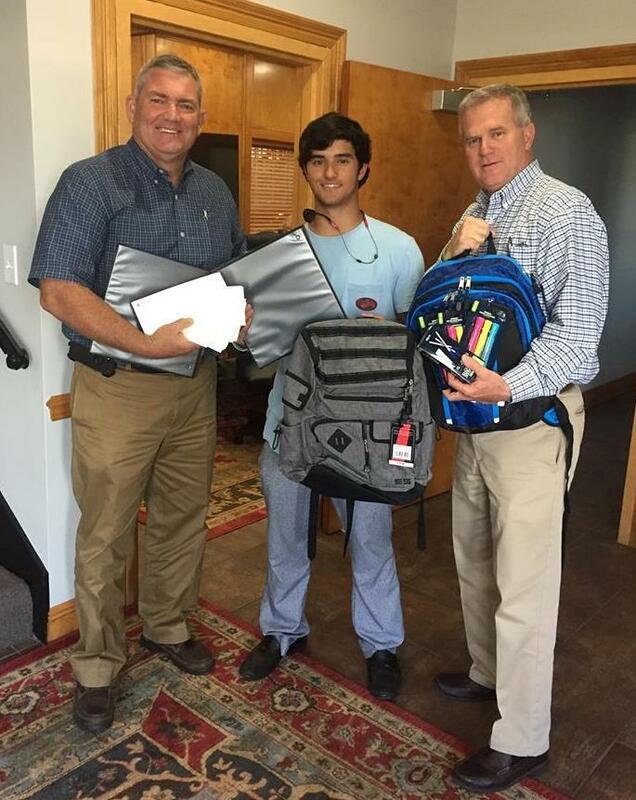 Thank you to the St. Paul’s Episcopal School Key Club for collecting school supplies and backpacks for our NEST youth! The students also wrote letters of encouragement to our youth to stay positive about school and life. We are grateful to the Key Club for their generosity. Pictured is St. Paul’s Junior Jackson Fowler (middle) with NEST Board of Directors members Mike O’Neill (left) and Mike McAleer (right). Jackson delivered the supplies and letters at the April Board of Directors meeting.